This outstanding example of a 2019 Ford F-150 Raptor is offered by Kendall Ford of Meridian. This Ford includes: SECOND-ROW HEATED SEATS Heated Rear S… eat(s) ENGINE: 3.5L V6 ECOBOOST HIGH OUTPUT V6 Cylinder Engine Gasoline Fuel Turbocharged TAILGATE STEP W/TAILGATE LIFT ASSIST TWIN PANEL MOONROOF Panoramic Roof Generic Sun/Moonroof Sun/Moonroof FRONT LICENSE PLATE BRACKET CALIFORNIA EMISSIONS SYSTEM TRANSMISSION: ELECTRONIC 10-SPEED AUTOMATIC Transmission w/Dual Shift Mode A/T 10-Speed A/T *Note - For third party subscriptions or services, please contact the dealer for more information. * Today's luxury vehicle is not just about opulence. It's about a perfect balance of performance, comfort and attention to detail. This 2019 Ford F-150 is the perfect example of the modern luxury. This 4WD-equipped vehicle handles any condition on- or off-road with the sure footedness of a mountain goat. With unequaled traction and stability, you'll drive with confidence in any weather with this Oxford White 2019 4WD Ford F-150 Raptor. You've found the one you've been looking for. Your dream car. **Conditional Selling Price displayed includes Manufacturer Rebates and Kendall Discount. Not all customers may quality for Rebates included in Conditional Price. Please see or contact Kendall Ford of Meridian for completes details. Price listed does not include taxes, title, license and $299 Dealer Documentation Fee. While every reasonable effort is made to ensure the accuracy of the vehicle description displayed on this page, dealer makes no warranties, express or implied, with regard to the vehicle or vehicle description. Please verify all vehicle information before entering into a purchase agreement. If the vehicle being purchased is to be financed, the annual percentage rate may be negotiated with the dealer. The dealer may receive a fee or other compensation for processing or arranging financing for the sale. Only equipment basic to each model is listed. 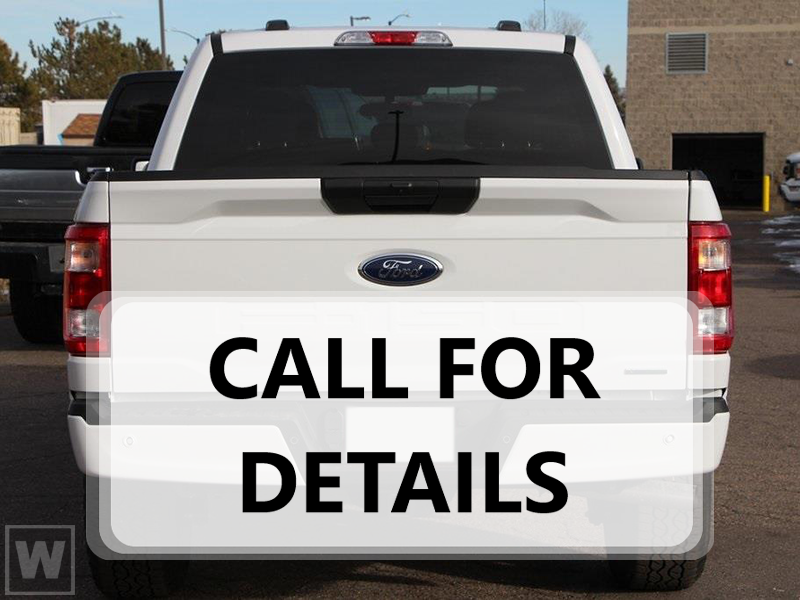 Call or email for complete, specific vehicle information. Factory incentives are subject to change and may depend on location of buyer's residence.